Claire knows best. She doesn't listen to anyone - she doesn't wash behind her ears, she tells lies and she watches too much telly. What will become of her? Watch Claire transform as potatoes appear behind her ears; her nose grows; her eyes turn square and her hair loses its curls. 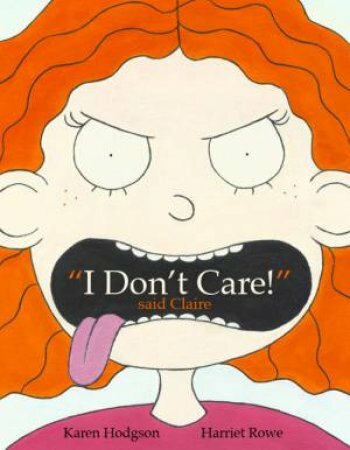 But Claire doesn't care ... until she ignores one final warning.